A correspondent having read my series Measuring balun common mode impedance – #1 related difficulties with his Rigexpert AA-230Zoom. 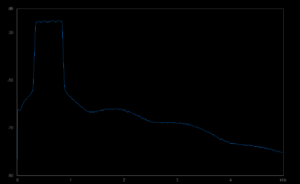 The articles showed some techniques for measuring common mode impedance of a current balun. 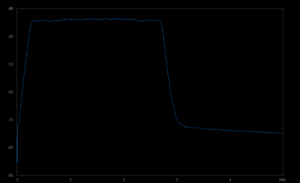 The following examples are of a test choke wound on a BN43-202 binocular core, and the results are quite similar to what might be expected of a broadband HF current balun. The measurements were made with a Rigexpert AA-600. 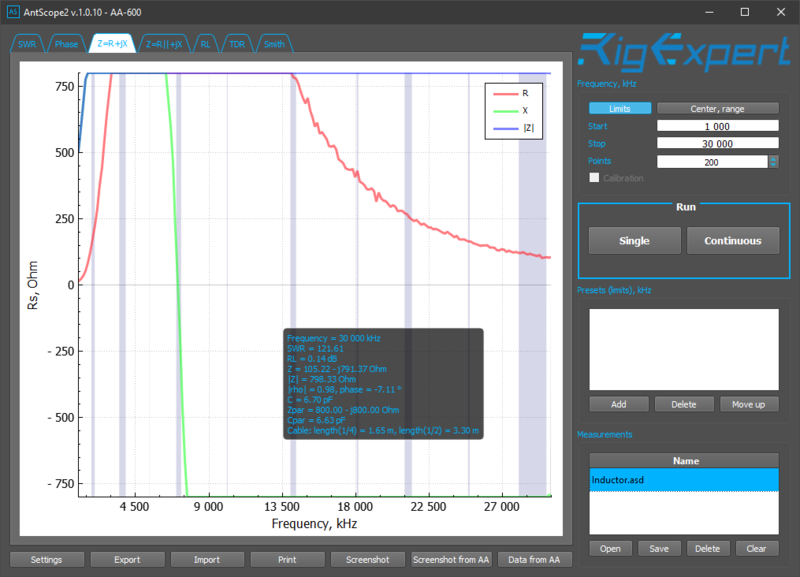 The project is design, implementation and test of a small common mode choke for use with an analyser for antenna measurements. 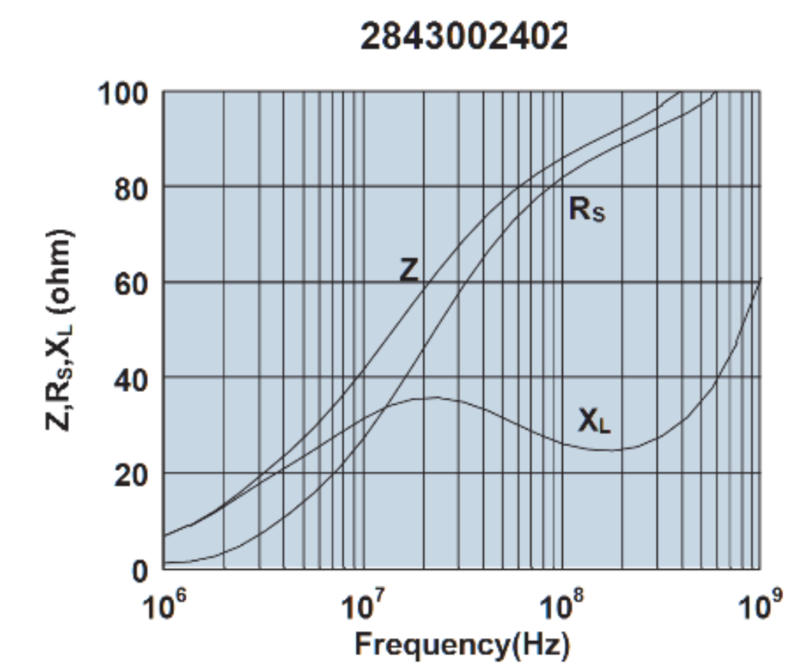 The choke must have medium to high Zcm from 1 to 30MHz. It is intended to be used with analysers supporting SOL calibration, so effectively any impedance transformation within the fixture is compensated and the reference plane is the load side terminals of the device. 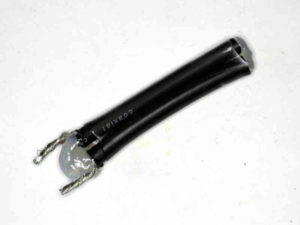 The candidate core is a low cost #43 binocular ferrite core that is fairly easy to obtain. The specifications of the DSZH WK-6889 – temperature sensor do not give accuracy or type of the temperature sensors used. 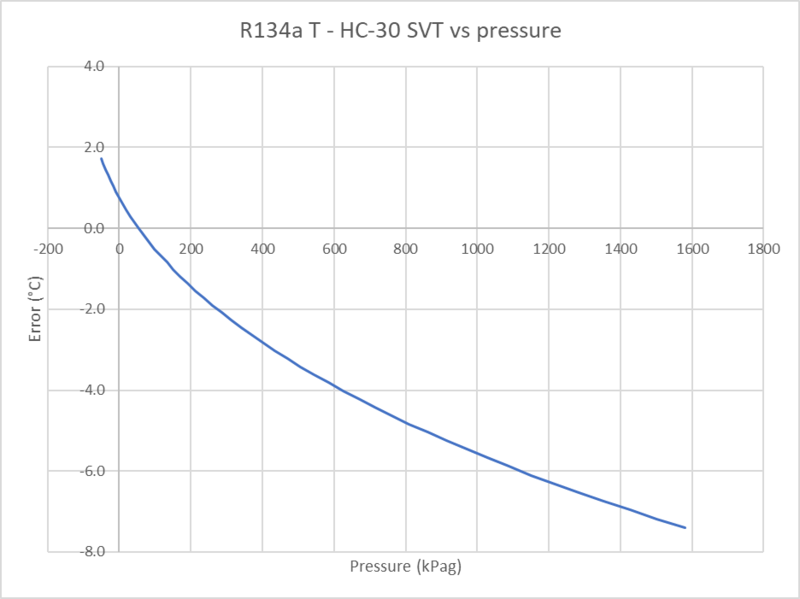 I am considering replacing the R134a refrigerant in my car aircon system with a hydrocarbon refrigerant. The candidate is Hychill Minus 30 (HC-30). 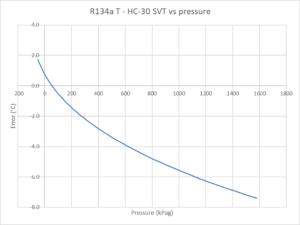 Comparison of R134a and HyChill Minus 30 gave a limited comparison of R134a and HC-30 from the point of view of pressure temperature behavior as it impact practical implementation and measurement. This article is a post implementation report, and baseline for future system evaluation. The vehicle uses a TXV and variable displacement compressor, so low side pressure should be controlled by the variable displacement compressor, and evaporator superheat controlled by the TXV. The system was evacuated and charged with 240g of HC-30, being 30% of the R134a charge as advised by Hychill, and leak tested. Designing with some common Fair-rite binocular ferrite cores can be frustrating because different parameters are published for different material types, and some are controlled for different parameters. An approach is to derive the key geometry parameter from the published impedance curves and published material complex permeability curves. A low Insertion VSWR high Zcm Guanella 1:1 balun for HF – more detail #3 discussed compensation of the Insertion VSWR response of a balun which in that case was wound with coax. 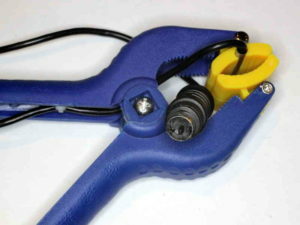 A correspondent wrote of his project with a Guanella 4:1 balun where each pair was wound with a pair of insulated wires, and importantly the output terminals are free to float as the load demands. A Guanella 1:1 balun wound in the same way has the same characteristic. To preserve balun choking impedance, it is best to preserve balun symmetry, and the use of a short open circuit coaxial stub across the output terminals for InsertionVSWR compensation introduces some asymmetry. 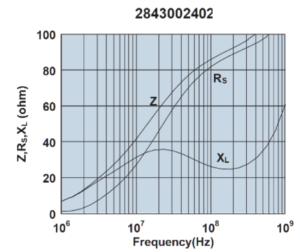 Finding the resonant frequency of a resonant circuit such as an antenna trap is usually done by coupling a source and power sensor very loosely to the circuit. 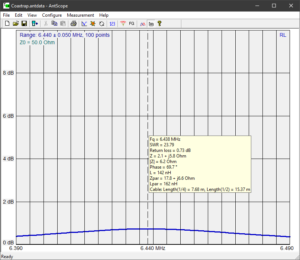 Above is Fig 1, a diagram from the Rigexpert AA35Zoom manual showing at the left a link (to be connected the analyser) and the trap (here made with coaxial cable). Above is the trap measured, the wires were connected as a bootstrap trap as in Fig 1. 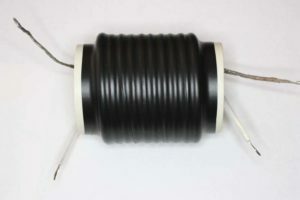 The coupling link is a 60mm diameter coil of 2mm copper directly mounted on the AA-600 connector, and it is located coaxially with the trap and about 10mm from the end of the trap. 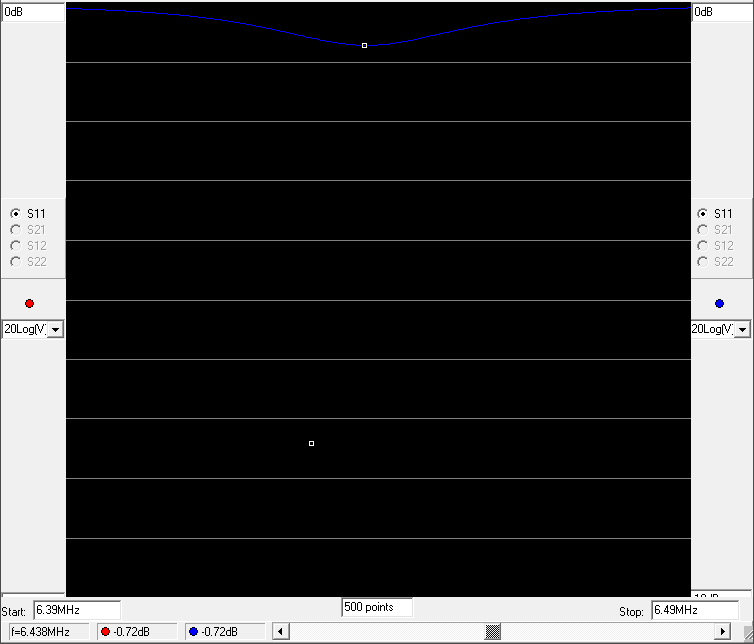 Above is the ReturnLoss plot of the trap very loosely coupled to the AA-600. Of course this technique will not work on a trap that is substantially enclosed in a shield that prevents magnetic coupling. Note also that many traps used in ham antennas are simply a coil wound on an insulating rod and each end connected to the adjacent tubing, possibly with an overall aluminium tube that may or may not be bonded to the element tube at one end. The latter really become part of the element and measurement separate to the element is not simply translated to in-situ. 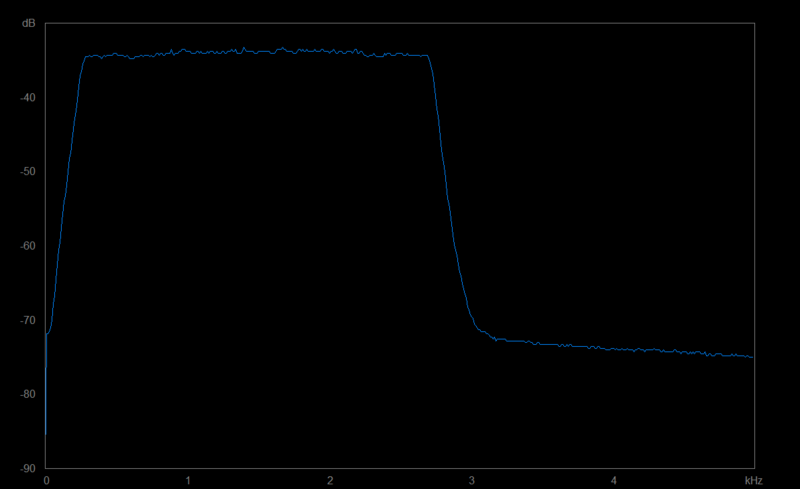 The inductor has previously been carefully measured to be 3.4µH. 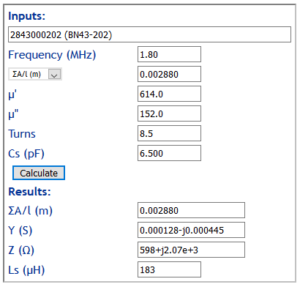 We can calibrate a model of the coupled coils to the observed resonant frequency and ReturnLoss. Above, the equivalent circuit. We can calculate the flux coupling factor k from the model, it is 2.3% so this is very loosely coupled to avoid pulling the resonant frequency high. 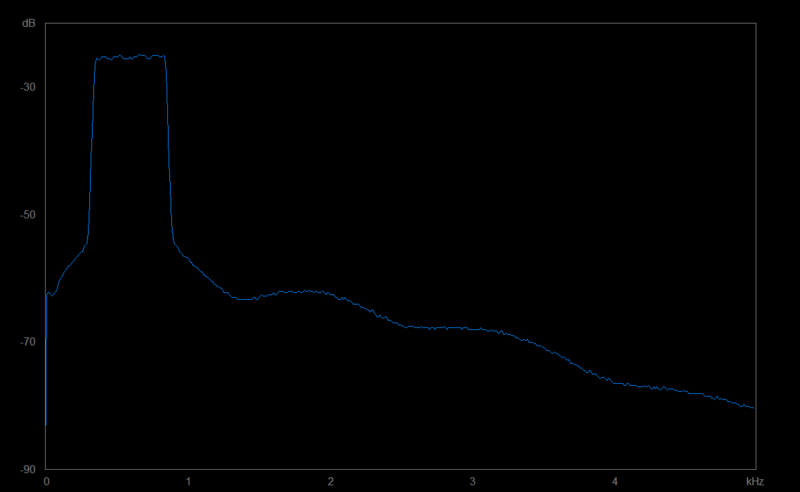 Above is the simulated ReturnLoss response over the same frequency range as measured. 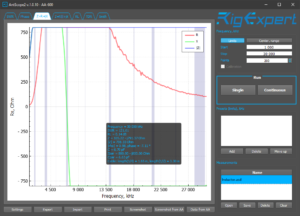 It is practical to measure the resonant frequency of a trap by loosely inductively coupling an antenna analyser, depending on the structure of the trap and the capability of the analyser. Practical measurements can be explained with a theoretical model of the measurement setup. A modern solution is an antenna analyser or one port VNA, it provides both the source and the response measurement from one coax connector. 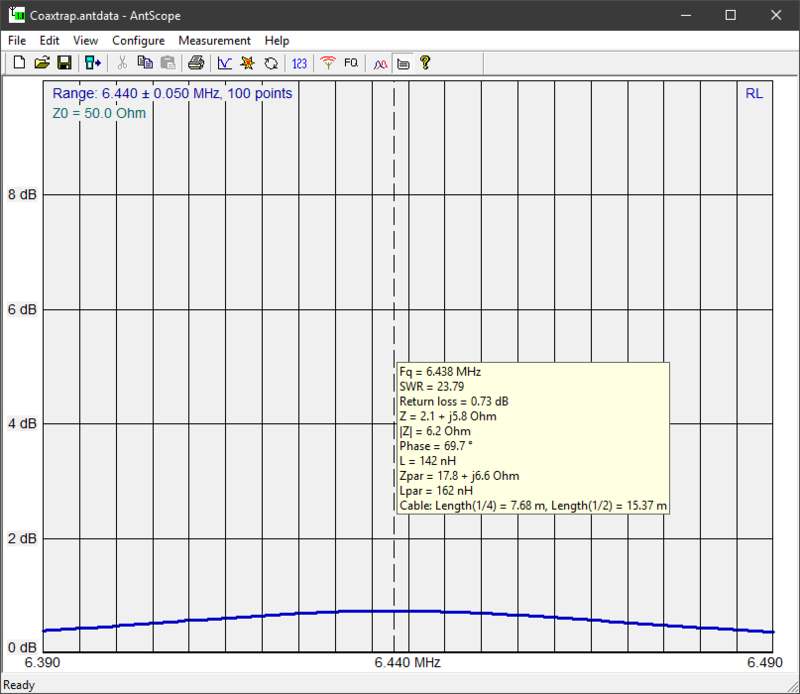 Above is a diagram from the Rigexpert AA35Zoom manual showing at the left a link (to be connected the analyser) and the trap (here made with coaxial cable. The advantage of this method is that no wire attachments are needed on the device under test, and that coupling of the test instrument is usually easily optimised. Why / how does it work? So, what is happening here? Lets create an equivalent circuit of a similar 1t coil and a solenoid with resonating capacitor.